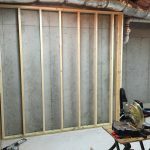 Build a Makerspace – Part 2 – Walls going up! 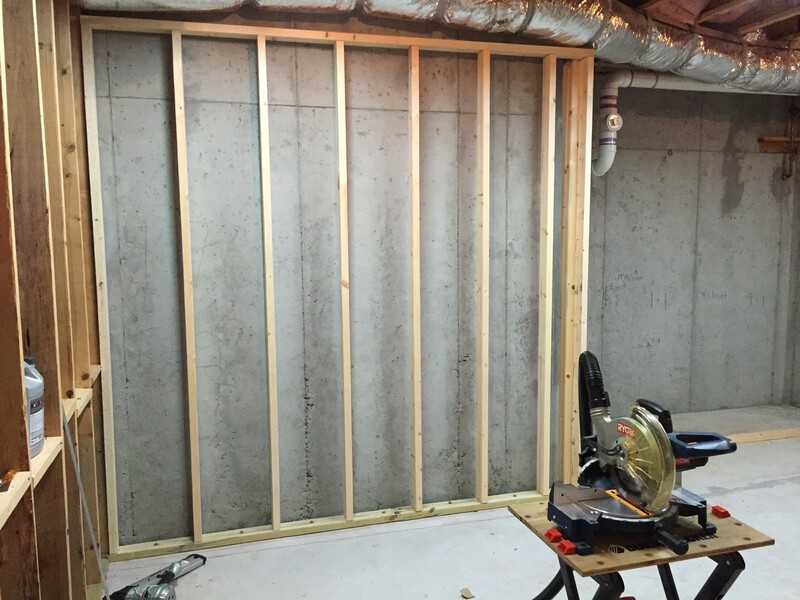 You are at:Home»Geekery»How-to's»Build a Makerspace – Part 2 – Walls going up! So the day has come. Today is that day, and that day has arrived! Ok, enough stalling, grab a damn hammer. After much planning and plotting and estimating and… Crap, I’m doing it again. Lets get to work. We started our day with a serious trip to our local big box hardware emporium depot. One huge bottle of water, this is gonna be a big day. In all this shopping trip took about an hour and a half. cutting deeply into my budgeted time for the day. However my father in law Don showed me how to pick lumber out that will make everything easier. 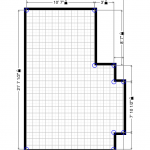 Check each 2×4 for straightness and bow. dotty buy crappy lumber unless you want crappy walls. when it comes time to nail a wall together you will appreciate the time you spend here VERY MUCH! Much more to come in Part 3!